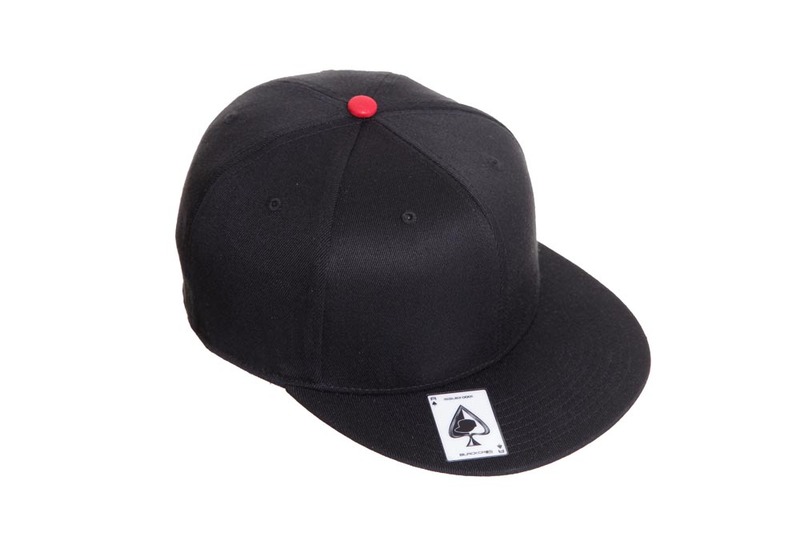 As you may have already noticed, every one of our caps comes with an Ace of Spades Sticker on the front peak. These aren’t just for decoration (they can be removed if you wish to place them elsewhere) each sticker represents the unique issue number of each limited edition cap. Why an Ace of Spades? 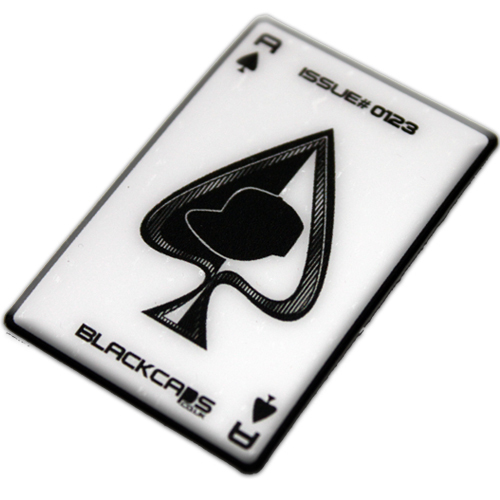 The Ace of Spades card was seen as either ‘Lucky’ or as a ‘Death Card’ in the Vietnam War, soldiers would wear these cards on their helmets for luck, they would also scatter hundreds of the cards around to scare off the enemy as they believed the enemy saw this card as a sign of ‘Death’. Pretty cool eh! Be Lucky, Be Unique, Be a BLACKCAPS Soldier.